Not sure where and how to start? Free repair estimates for camera service Perth. Camera repairs to all brands. With more than 30years camera service experience as a factory trained technician, I can help. 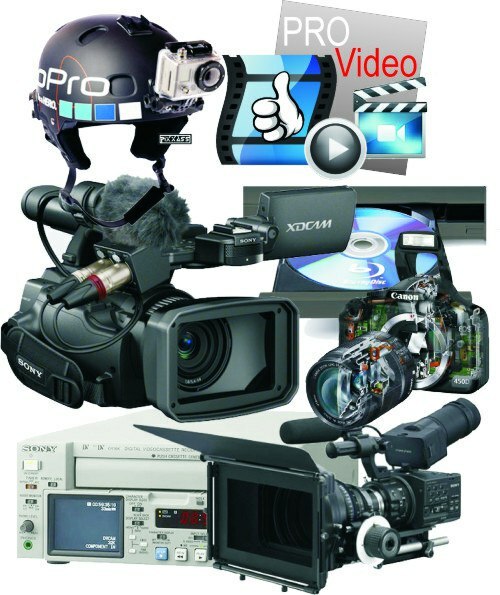 Sony camera service, Canon, Panasonic and many other brands- no problem. I endeavour to have an obligation free workshop assessment for you within 48hrs. With our online job tracking system you can approve quotes online and track your repair from book-in to finish 24/7. Not sure if a camera service is economical or you need to have my opinion fast, get an online repair estimate here. 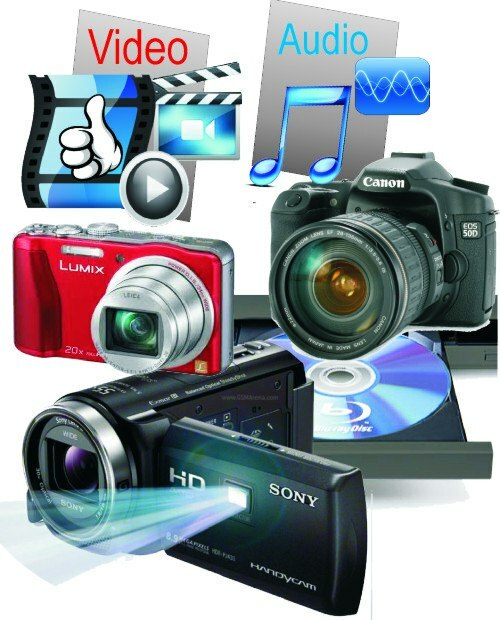 Camera service Perth – Before sending in any equipment, fill in the form below. Camera Service – Almost all brands!